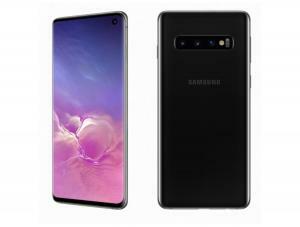 In recent years OLED technology has emerged as the leading smartphone display technology, and the world's most popular phone vendors are all shipping AMOLED smartphones. In 2018, over 500 million AMOLED screens were produced - mostly to satisfy demand from mobile phones vendors. The smartphone OLED 2018 market was led by Samsung, who has been using AMOLEDs in its high-end phones for many years, followed by Apple, LG, Xiaomi, Huawei and others. Samsung is branding its smartphone OLED displays as Super AMOLED display. Most premium phones today adopt flexible OLED displays. Apple for example is using a flexible 5.8" 1125x2436 OLED (made by SDC) in its 2018 iPhone XS (the iPhone XS Max sports a larger 6.5" 1242x2688 flexible AMOLED). Display experts say that the iPhone XS Display is the world's best smartphone display. OLEDs - the best smartphone displays? Most display experts and consumers agree that OLED displays are the world's best smartphone displays. The best smartphone OLED displays are the Super AMOLED displays produced by Samsung Display, but other OLED producers (such as LG and BOE Display) are also producing high quality OLEDs. 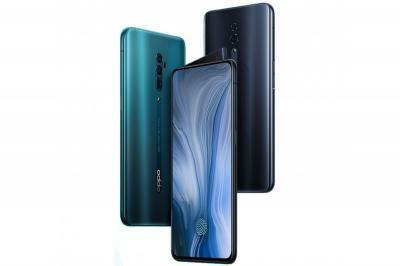 Huawei's P30 smartphone features a 6.1" 1080x2340 AMOLED display (6.47" 1080x2340 on the P30 Pro), a Kirin 980 chipset, 6/8 GB of RAM and 64/128/256 GB of storage (the P30 Pro has a 512GB variant) in addition to a Nano Memory card slot. The P30 also features a triple camera setup (quad-camera on the P30 Pro) and an under-the-display fingerprint sensor. The P30 and P30 Pro are now shipping globally, starting at around $900. The P30 Pro 8Gb costs around $1,200. 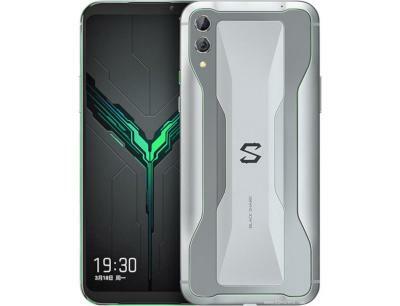 Meizu's 16s is a flagship smartphone that features a large 6.2-inch 1080x2232 AMOLED display with an under-the-diplay fingerprint sensor, a snapdragpn 855 chipset, 6/8 GB of RAM, 128/256 GB of storage, a 48 MP OIS dual-lens camera and Dual-SIM. 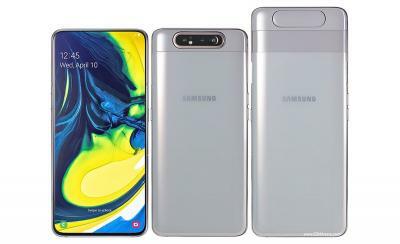 Samsung's Galaxy A80 is a high-end smartphone that features a 6.7" 10480x2400 full-screen Super AMOLED display, an under-the-display fingerprint sensor, an Octa-core chipset, 8 GB of RAM, 128 GB of storage, a 48 MP triple camera which doubles as a selfie camera via a motorized rotating module. The Galaxy A80 will ship by the end of April 2019. 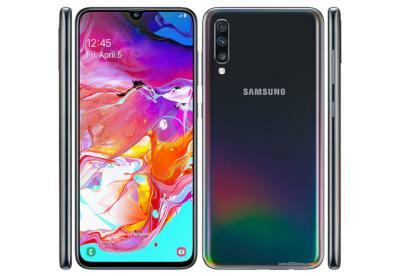 Samsung's Galaxy A40 is a mid-range smartphone that features a 5.9" 1080x2340 Super AMOLED notch-type display, an Octa-core chipset, 4 GB of RAM, 64 GB of storage, microSD slot, Dual-SIM and dual camera on the back. 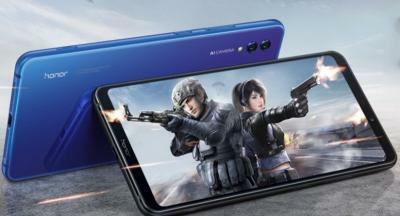 The Galaxy A40 is now shipping for around $280. 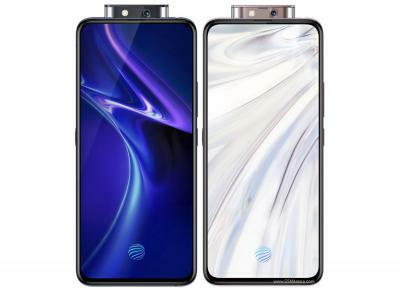 Samsung's mid-range Galaxy A70 is a large smartphone that features a 6.7" 1080x2400 Super AMOLED display, an under-the-display fingerprint sensor, an octa-core chipset, 6/8 GB of RAM, 128 GB of storage, micro-SD slot and a triple camera setup. 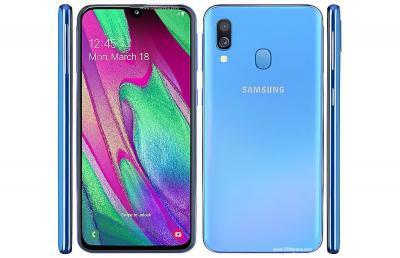 The Galaxy A70 will ship globally starting in April 2019. 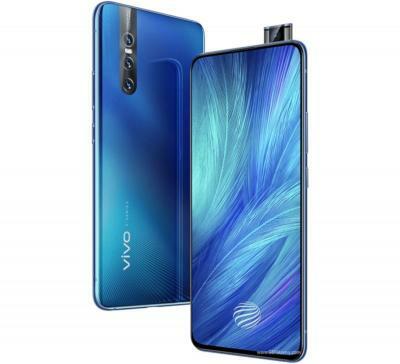 The Vivo X27 smartphone features a 6.39" 1080x2340 Super AMOLED full-screen display with an under-the-display fingerprint sensor and a motorized pop-up selfie camera, a Snapdragon 710 chip-set, 8 GB of RAM, 256 GB of storage, a micro-SD slot, a triple camera setup and Dual-SIM. The Vivo X27 will ship in China by the end of March 2019 for around $550.